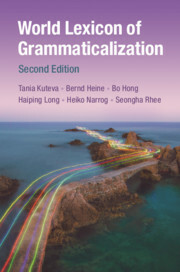 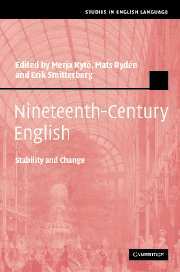 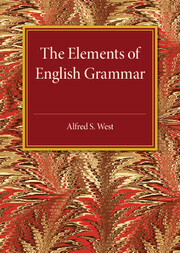 Extensively revised and updated, this second edition provides, in an A-Z format, an analysis of the most important generalizations that have been made on the unidirectional change of grammatical forms and constructions. 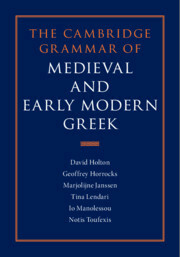 Based on the analysis of more than 1,000 languages, it reconstructs over 500 processes of grammatical change in the languages of the world, including East Asian languages such as Chinese, Korean and Japanese. 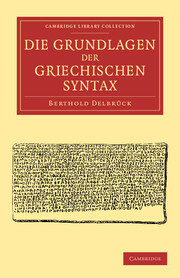 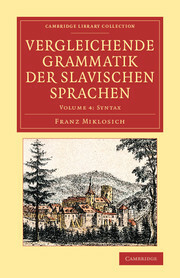 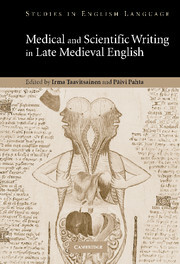 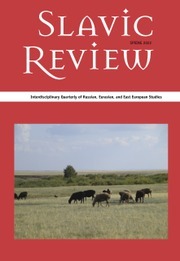 Readers are provided with the tools to discover how lexical and grammatical meanings can be related to one another in a principled way, how such issues as polysemy, heterosemy, and transcategoriality are dealt with, and why certain linguistic forms have simultaneous lexical and grammatical functions. 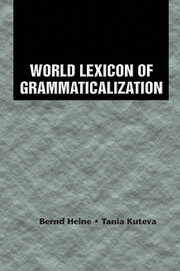 Definitions of lexical concepts are provided with examples from a broad variety of languages, and references to key relevant research literature. 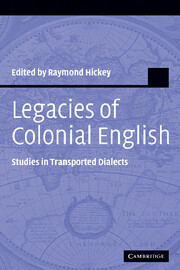 Linguists and other scholars will gain a better understanding of languages on a worldwide scale.